Obtaining Social Security Disability can be difficult when it is based on a mental illness. So before you start your claim there are a few things you should be aware of. As they say, forewarned is forearmed. Your mental condition must be included in the Social Security’s Listing of Impairments. Depression is on the list. Having said that, just because depression is on the list doesn’t mean you will automatically get SSD. Your specific case of depression will then need to meet the criteria of the listing. 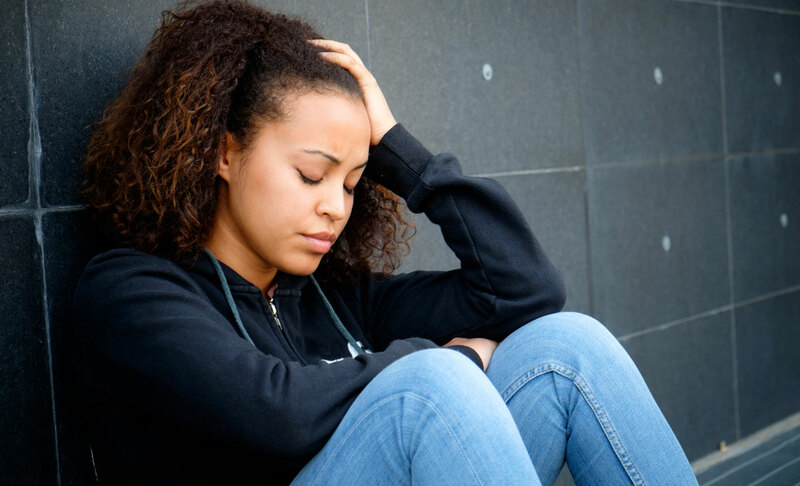 When it comes to depression, you will need to be able to demonstrate that you not only suffer from depression but that you have functional limitations due to the depression that keeps you from working. If your depression doesn’t meet the listing requirements, then the Social Security Agency will work to determine your mental residual functional capacity (MRFC) by looking at your specific symptoms. The MFRC will demonstrate the most you can handle, either mentally or emotionally when it comes to certain aspects of a full-time job. If the Social Security Agency determines that you don’t have the mental residual functional capacity to work on a regular basis, then you would be approved for SSD. On the other hand, if you do have the MRFC to perform regular work duties, then you would not be approved for SSD. As depression is a mental illness, it is important to have a doctor that specializes in mental illness prepare your MRFC report. You will also need to be ready to supply medical records from a therapist or mental health doctor, records of emergency room visits if related to your depression, pharmacy records, and records for any hospitalizations. Working through the requirements of obtaining SSD for depression can be confusing and overwhelming. That’s why it is always a good option to obtain the help of a disability lawyer. Here at Jessica Dumas, Attorney at Law, we can walk you through all of the steps and answer any questions you may have.